Is it just me or does the election (Australia and US), the Brexit and the surrounding events leave you completely dumbfounded? Not because particular policies or members of the parliament bother me, but because I have absolutely zero knowledge in the area. Actually that's not entirely true. Having recently, temporarily, moved back in with my parents, it's ABC news radio in the car and the 7:30 Report screening when I arrive home from work. Boring right? Well yes. But in defence of boring things, I'm starting to have my eyes opened to new information I wouldn't have previously. If not to help me make informed decisions, at least to allow me to better participate in discussion at dinner parties. But if (lucky) you don't have AM radio programming in your ear day in and day out, what do you do? It's simple. Fake it till you make it. Chances are if you look like you know what you're on about, people will believe it. Not to discourage the importance of being informed (podcasts work well for this if you're short on time) but regardless of the situation, looking the part will at least give you the confidence you need to get you through. H O W T O D R E S S W H E N . . .
No layers, no fuss. Just go. This reduces your chance of putting together an awful outfit, looking like a crazy person and running even later than you were. Keep it simple and arrive right on time. No one needs to know your hair was still wet 10 minutes ago. 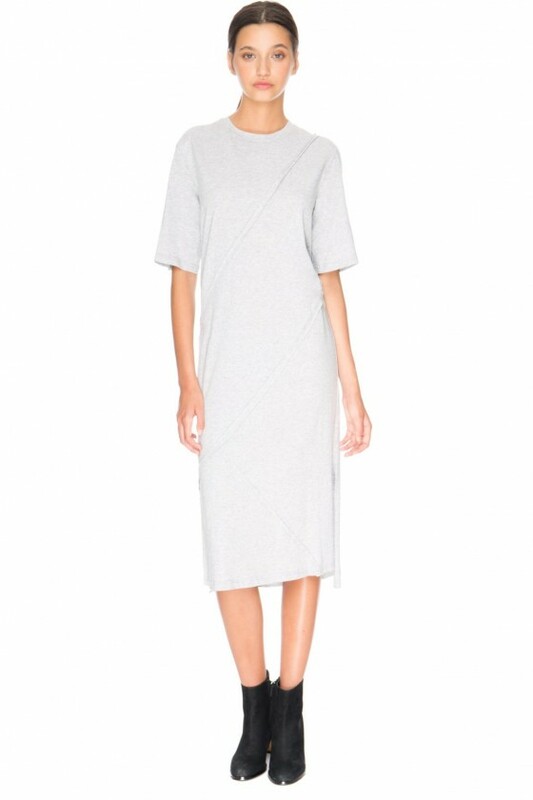 Shop The Fifth Label Walky Talky Dress. 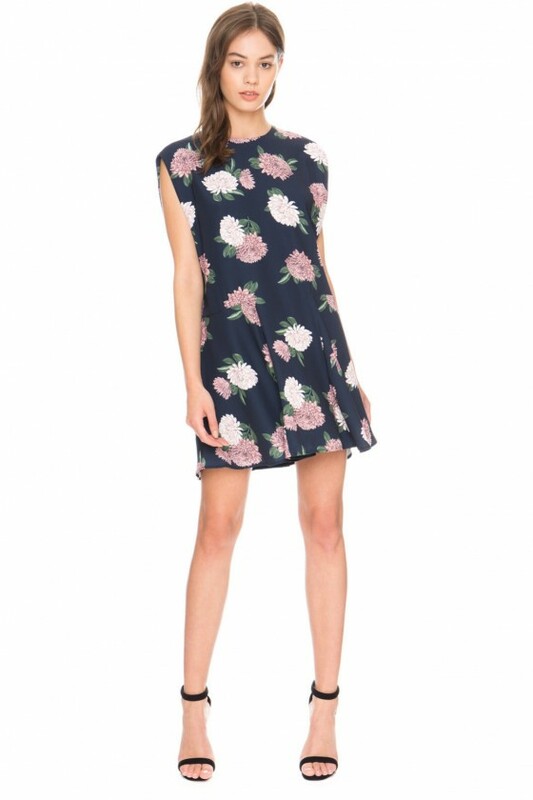 Shop The Fifth Label Minds Eye Dress. Shop The Fifth Label Above and Beyond Dress. Shelve your combat boots and mini dresses. Even if it's not quite your style, get off on the right foot and win them over with the most polite, ladylike version of yourself. Shop Keepsake The Label Tomorrow Mini Dress. Shop Keepsake Up For Air Mini Dress. Shop Keepsake The Label Come Apart Dress. Pretty and presentable. You want to look professional while still feeling like yourself. Shop C/MEO COLLECTIVE I'm In It Dress. Shop C/MEO COLLECTIVE Do It Now Dress. Shop C/MEO COLLECTIVE Goodlife Dress. Basically, this means you can wear whatever you want. Yolo. Chances are you'll never see any of these people again. Shop FINDERS Round Up Dress. Shop FINDERS Hold Up Playsuit. Jul 6 Tarzan Premieres Today...So Here's Our 10 Favourite Times Alexander Skarsgard Has Been Charming Or Shirtless.